Christine graduated from the Office Administration program at Georgian College in 1994. Her insurance career began in 2004 with a position as a Broker Assistant/Receptionist providing administrative support. Christine obtained her RIBO license in 2007, and primarily focuses on Personal Lines Insurance. 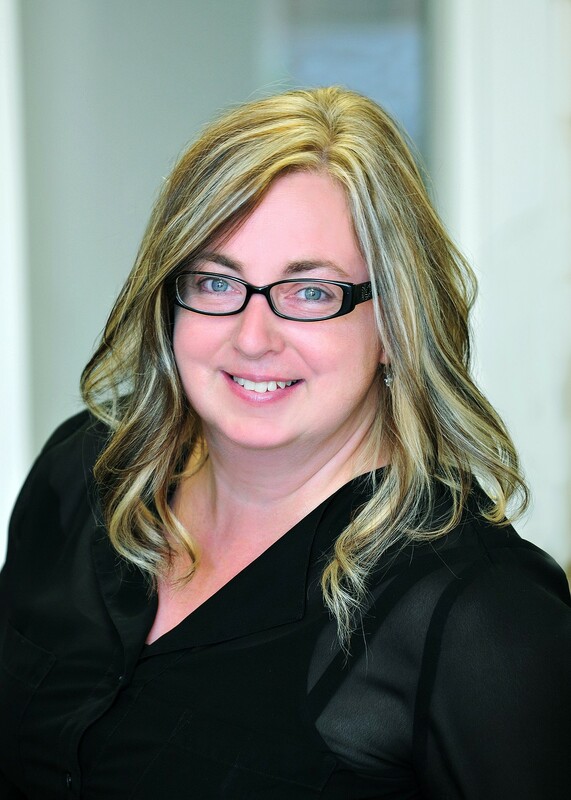 Originally from Innisfil, Christine moved to Port Sydney in 2002 where currently resides with her husband.